Love these too. A wonderful, wistful narative. The B&W is so effective and moving. Beautiful series here. Not a wasted line. Tenor man looks like Prez. Love 'em. The streetcar piece is a standout. 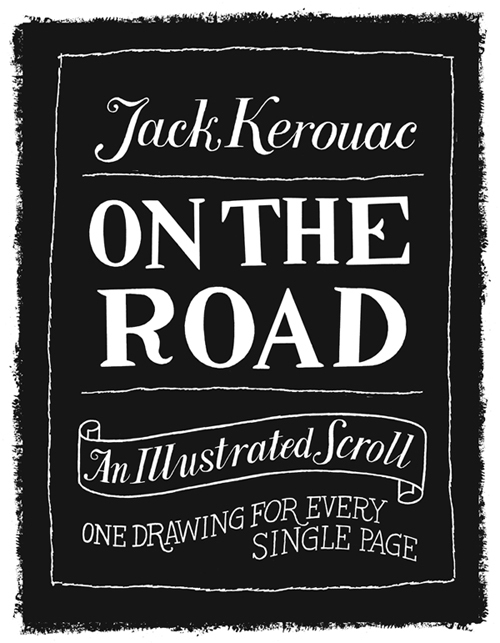 just what 'on the road' needs: corny digitized drawings. Great idea, good investigations looks so cool. This is just amazing. You have a great style. Lost now on a country mile in his Cadillac.